I'm back in Scotland for December, so did the obvious thing and booked a couple of nights in Skye to celebrate the fantastic weather. Very good pictures. Great roads, but probably not as much fun in that sort of weather. I'm a disgrace Joey. Live in Stirlingshire...never seen Skye. Oh Robin, how can you admit to that?! Wait till there is a good forecast and go for it. Stunning scenery. The question is Robin, is Skye up to a vist from you? liathach wrote: Oh Robin, how can you admit to that?! Wait till there is a good forecast and go for it. Stunning scenery. Yes, the weather part is important. 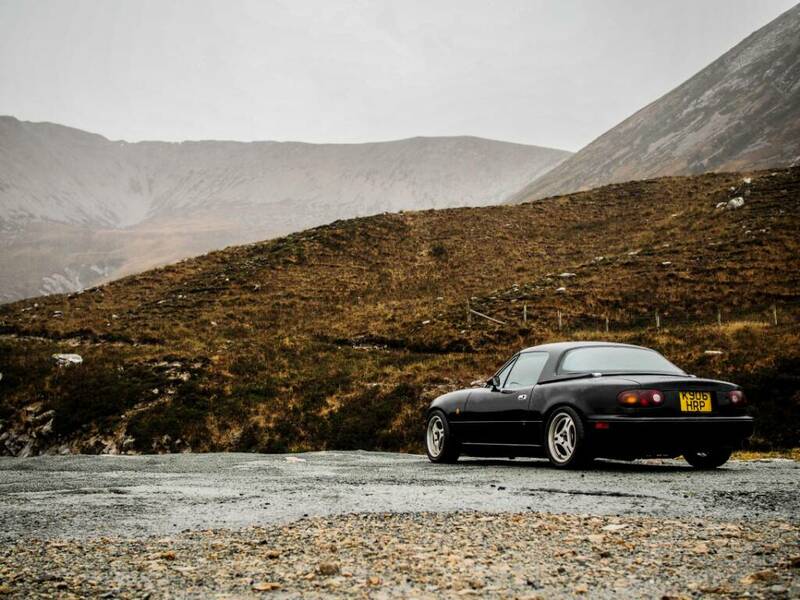 The MX5 survived a 12 inches of water on some of the flooded roads, but that isn't something I'd like to try again..
drumtochty wrote: The question is Robin, is Skye up to a vist from you? What are you incinerating Edward?